Megan is from Sacramento California and has been dancing since the age of 3. She has trained at studios all over the Sacramento area, including Northern California Dance Conservatory and Step 1. Her favorite styles include Jazz, Lyrical, Tap, Ballet, and Musical Theater. Megan grew up as a competitive dancer and songleader. She performed in multiple musical theater productions including The Wizard of Oz and Peter Pan. She also spent two summers studying dance at the Radio City Rockette’s Intensive. She is currently a parade performer and character at Disney’s California Adventure and the Disneyland Resort. 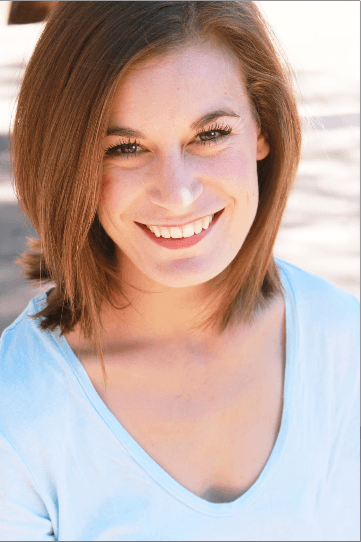 Megan is also a dance instructor and coach at Crean Lutheran High School. She is excited to share her love and passion with more children in the community!